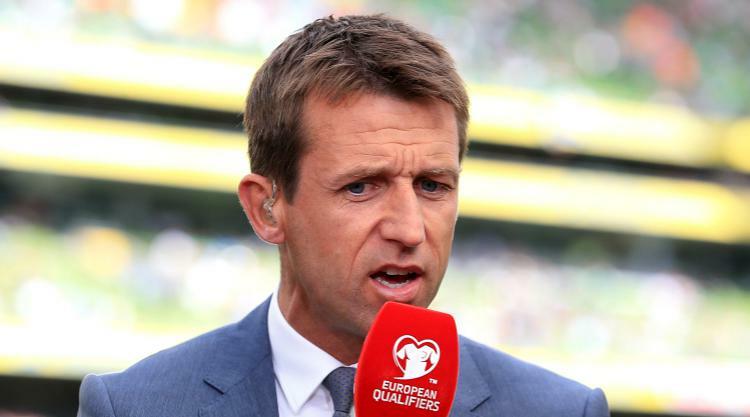 Dundee have appointed Neil McCann as their new manager after a U-turn by the Sky Sports pundit. Three days ago the 42-year-old told the club he would not be making his interim position permanent having guided them to safety after taking over with five matches to go. However, having considered his position, McCann has changed his mind and accepted the club's offer. "After completing my spell as interim manager I returned to Sky Sports fully committed to fulfilling my duties and continuing my career in broadcasting," he said. "In the past few days however I have had time to think about the opportunity of being manager of Dundee FC full-time and decided it was too good for me to turn down. "I'm looking forward to being in charge for the new season and work has already begun on a number of fronts. "I'm excited about the future and can't wait to get started." The Taysiders had made McCann their first choice after he secured their Scottish Premiership future after taking over from the sacked Paul Hartley in April. McCann oversaw victories against Motherwell and Kilmarnock and a 1-1 draw with Ross County proved to be enough to keep Dundee in the top flight. "We've had discussions with a number of candidates but Neil has been our number-one choice since taking over as interim manager at the split," said managing director John Nelms. "We were inundated with applications for the position over the past few weeks; however, the attributes Neil demonstrated are consistent with the qualities required to lead Dundee Football Club. "We are looking forward to success in the upcoming seasons with Neil at the helm."